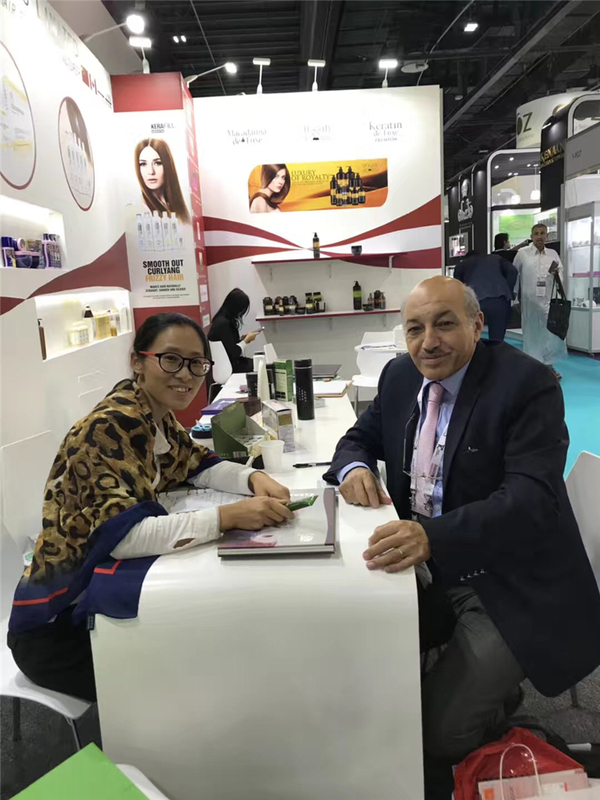 Beautyworld Middle East is the largest international trade fair for beauty products, hair, fragrances and wellbeing in the Middle East. 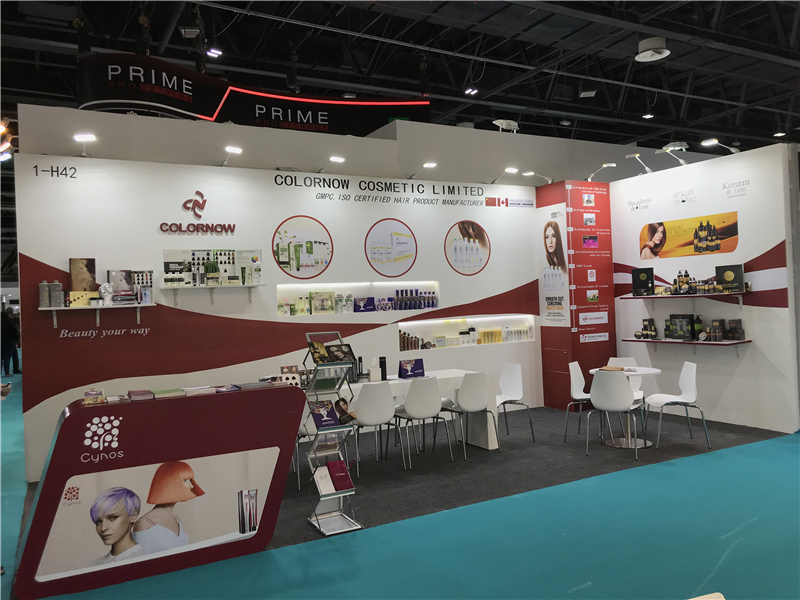 Organised by Messe Frankfurt Middle East, the show covers the key product groups of Hair, Nails & Salon Supplies, Cosmetics & Skincare, Machinery, Packaging, Raw Materials & Contract Manufacturing, Fragrance Compounds & Finished Fragrances, Personal Care & Hygiene, and for the first time in 2018, Natural and Organic. 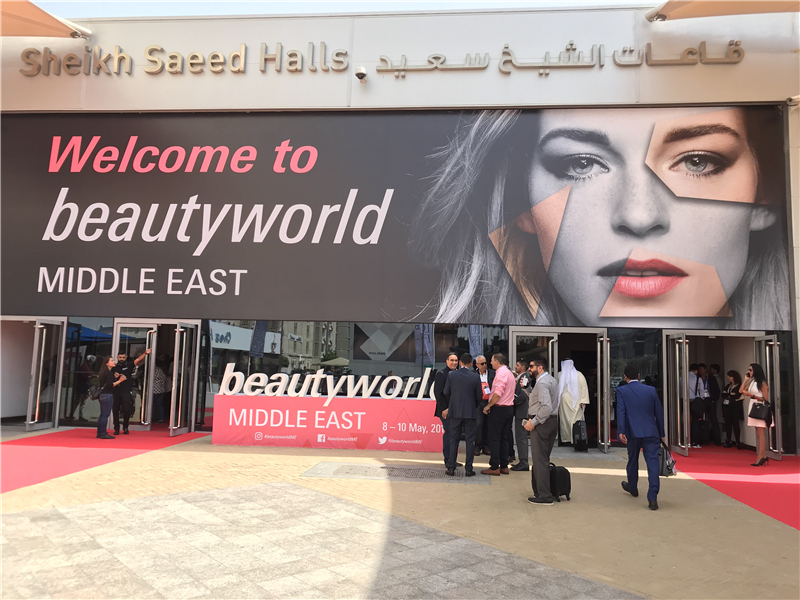 Beautyworld Middle East returns in 2018 with inspirational highlights that draw in thousands of beauty professionals every year, such as the Battle of the Barbers, Nail It! by OPI, Quintessence and Centre Stage by Nazih Group and so much more. The international flavour is underlined by 24 country pavilions.